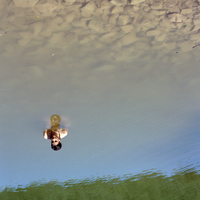 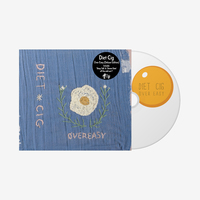 Diet Cig, the bombastic New York duo best known for their tongue-in-cheek punk inflected pop songs and high-energy live performances cemented their place in the hearts of music lovers around the world with their debut release, Over Easy. 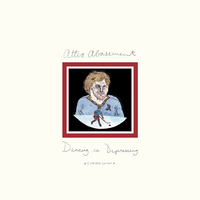 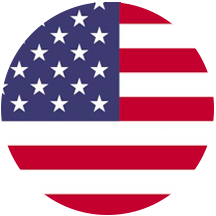 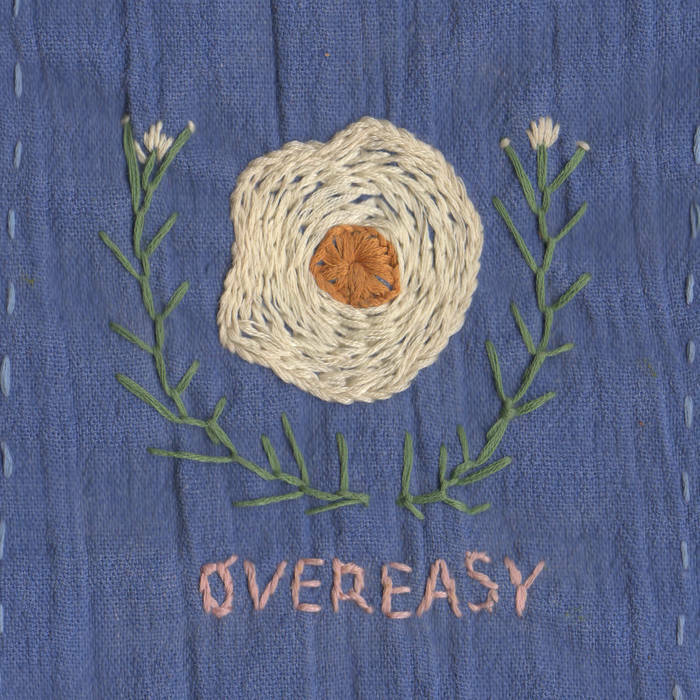 Bookended by “Breathless” (named one of the Best Songs of 2015 by Rolling Stone) and the band’s unofficial anthem, “Harvard,” Over Easy gained critical acclaim by The New York Times, NPR, The Guardian, Stereogum, and Sirius and made the band a household name. Over Easy will be repressed on 'Green Eggs & Ham' colored vinyl after its initial pressing sold out in less than a day on April 6, 2018. 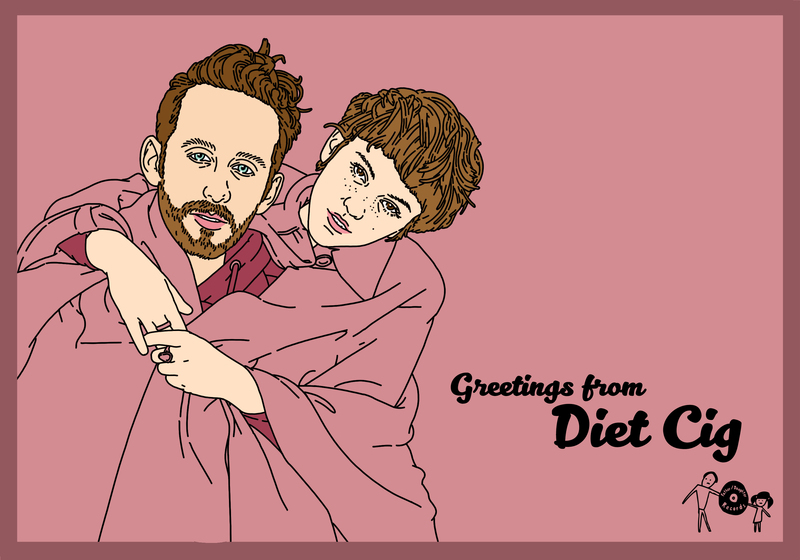 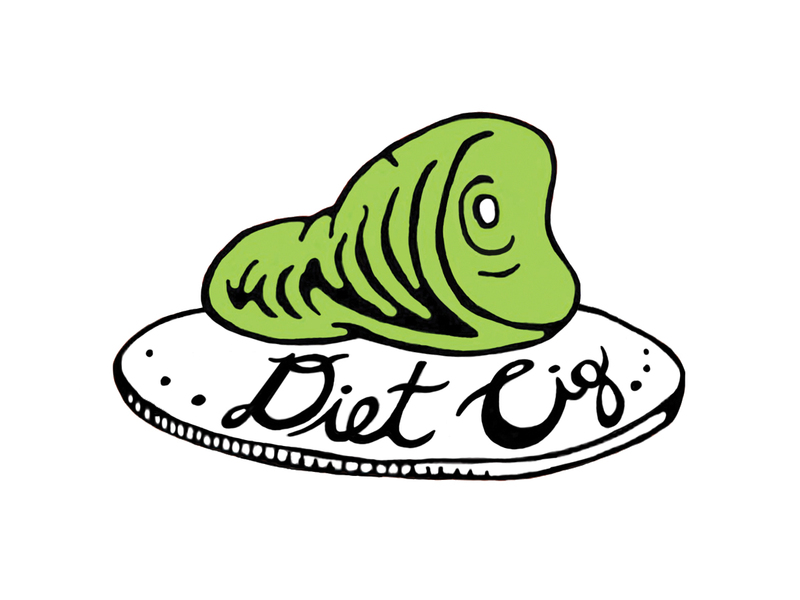 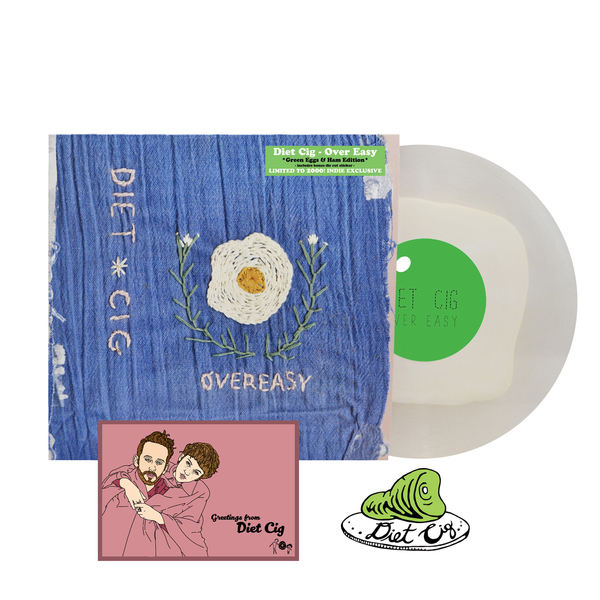 The vinyl is limited to 2,000 copies and comes with a full color Diet Cig ham sticker and postcard.